All eyes on Mr. Mike McCarthy. 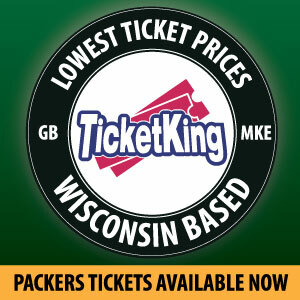 With a disappointing loss in yet another winnable game, the Green Bay Packers are sitting at 4-5-1 and on the outside looking in on the playoffs. McCarthy, the longtime Packers’ coach, finds himself squarely on the hot seat as Packer Nation starts planning for a theoretical life without Mike. 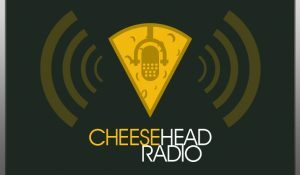 Join us for our segments of “Who Moved My Cheese”, “The Playbook”, “Tweets of the Week”, “Hot Pockets”, and “Packer Game Predictions” as we break down the Seahawks game! Join crusty old veteran co-hosts CD Angeli and Jersey Al Bracco as they welcome a familiar new voice into the booth, Kelly Hodgson-Kline. We’ll be with you every game this season, so listen in live and start out the week on the right track. 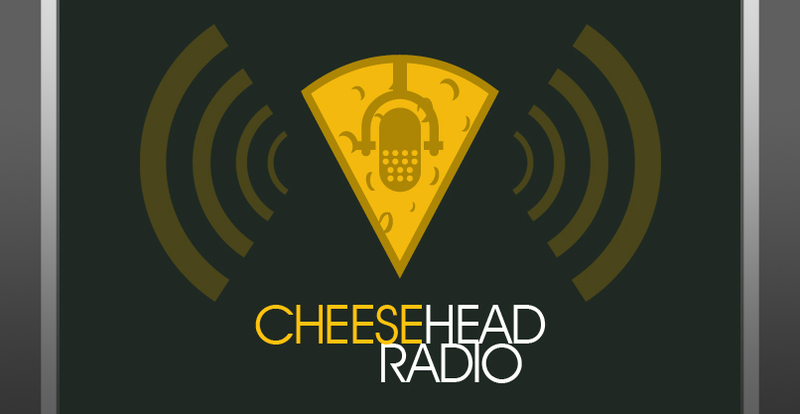 This entry was posted in Cheesehead Radio, Packers 2018-2019 Season, Podcasts, Seasons and tagged 2018-19 Season, Aaron Rodgers, Cheesehead Radio, Football, Green Bay Packers, NFL, Packers Talk, seattle seahawks. Bookmark the permalink.